Every group has stereotypes that are associated with them. 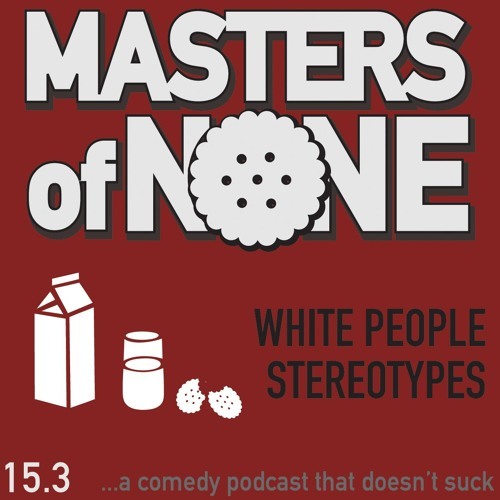 This week, we discuss good ol' whitey. Art also invents a new store and a brand new way to distribute desserts faster than ever.